Pat Meyer is a Product Stewardship business segment leader with BASF Corporation. He’s spent 30 years in the chemical industry with the last 20 plus years in Product Regulations and Product Stewardship. In his roles in Product Stewardship he has supported various businesses and products including plastics, resins and additives and currently supports BASF’s North American Catalysts business. 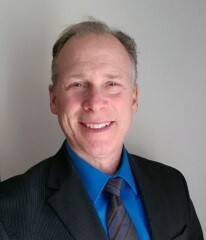 He has a Bachelor’s degree in chemistry from Central Michigan University, a Master’s degree in Occupational Health & Safety from Wayne State University and is a Certified Industrial Hygienist.